Hi John, Awesome to see my picture (but wish I was wearing a pair of those SealSkinz gloves) I am actually wearing a pair of Yoko Windstopper gloves in the pic. Need a product tester? 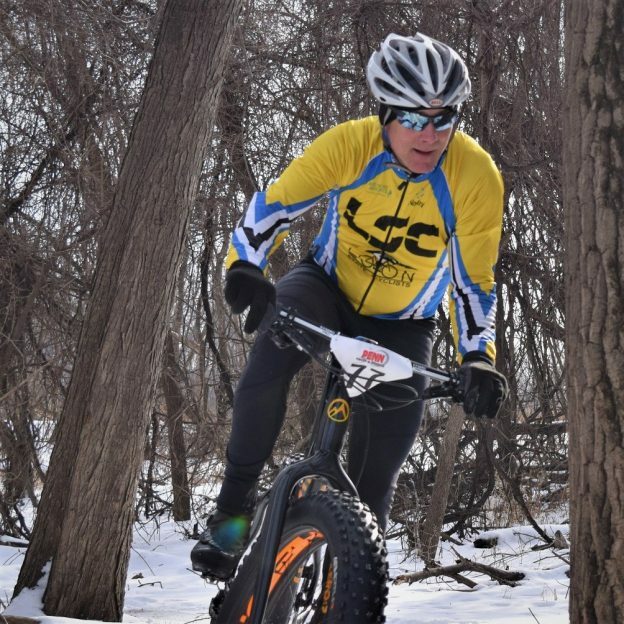 Will take them on our Wed night Fatbike ride @ Elm Creek and let you know how they compare. Currently, i’m doing the testing for these gloves but that fatbike ride sounds like fun, what time do you guys leave?. I, am really impressed with these gloves, I have owned gloves from nearly everybody, and these have been the warmest to date. It’s funny, I have a pair of their Highland Claw “lobster style” glove that I figured I would be wearing already, but the Halo glove just won’t quit. Any idea whether Sealskinz offer the same glove without the electronics? 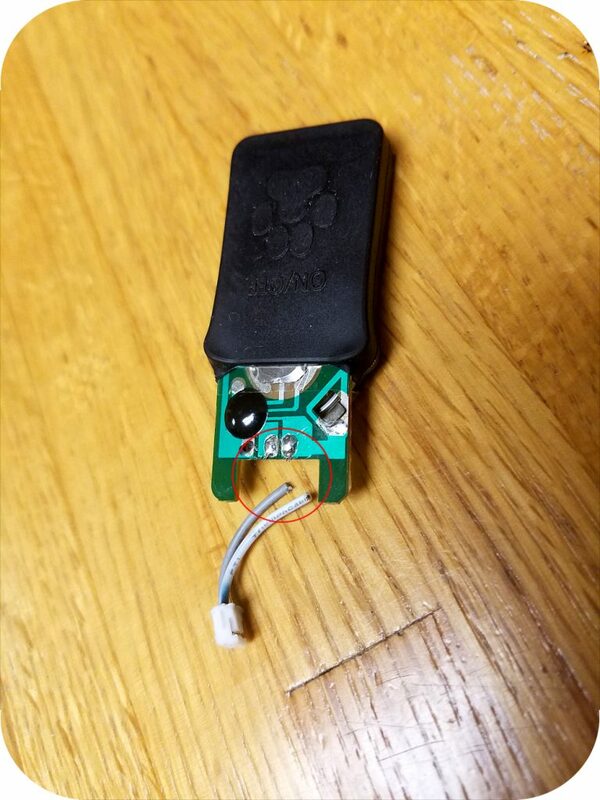 I’m looking for a new pair of warm winter gloves, but would prefer something reflective to the electronics. 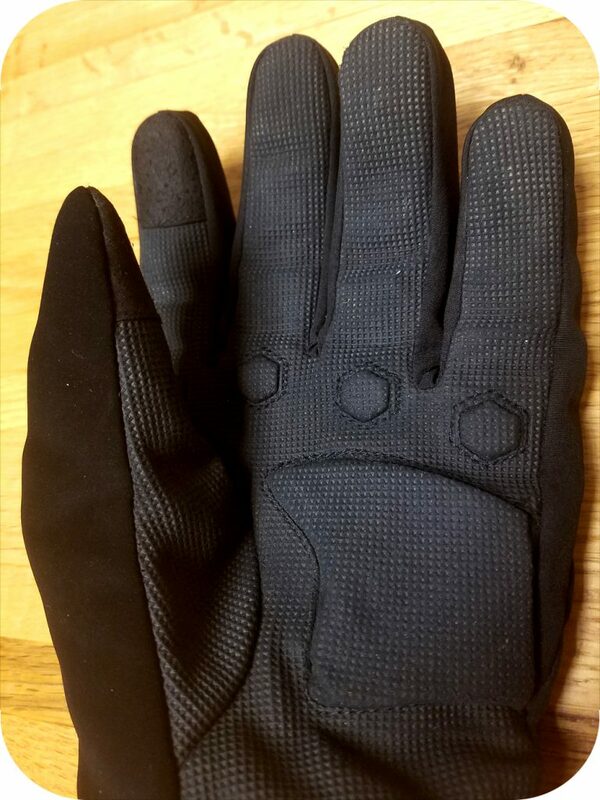 SealSkinz makes a glove called the “All Weather Cycle” glove which is rated to be as warm as the Halo without the electronics. You can also look to their “Highland” glove for something a bit warmer!